The Genie GS3369 RT is ideal for increasing productivity on outdoor worksites such as tough, construction-oriented job sites. 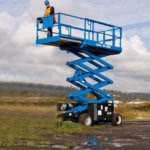 This rough terrain scissor lift is now available to hire from JMS Powered Access. 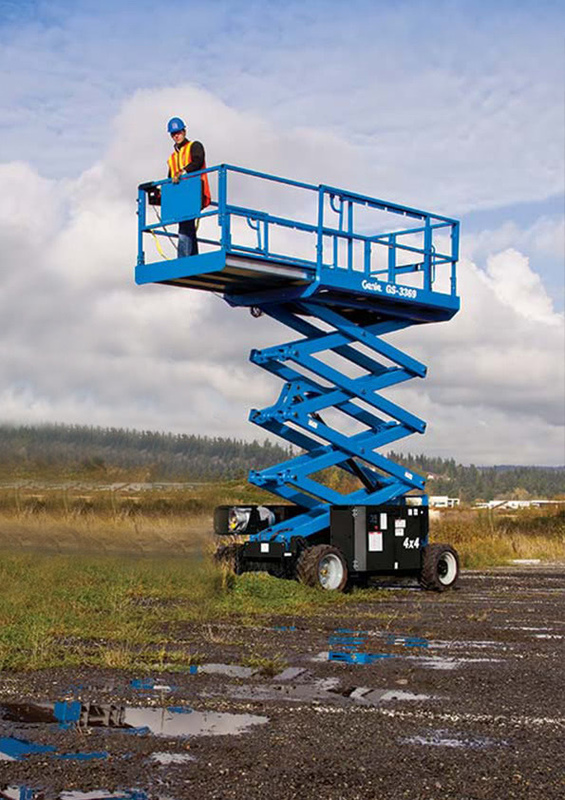 The Genie GS3369 RT is a purpose-built four-wheel drive machine with positive traction control, and with 11.75m max working height, it is a suitable choice for demanding outdoor conditions.